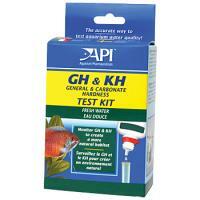 Tests tap water and freshwater aquariums for general hardness (GH) and carbonate hardness (KH). 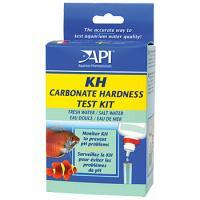 Tests tap water & fresh or saltwater aquariums for carbonate hardness (KH). 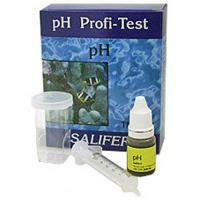 Tests pH levels from 6.0 to 7.6. 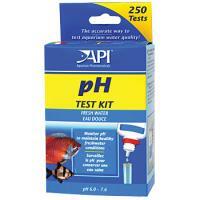 250 tests per kit. 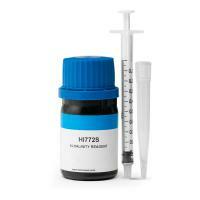 Reads the pH of water within the high range of 7.4 to 8.8. 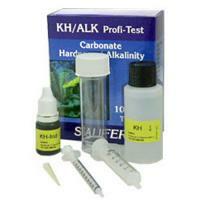 160 tests per kit. 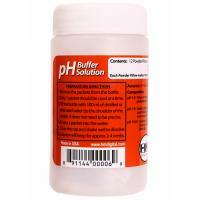 HM Digital's pH buffer solution comes in powder form, so it's lightweight, takes up very little space, is inexpensive and has an indefinite shelf life. 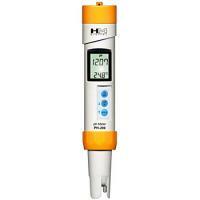 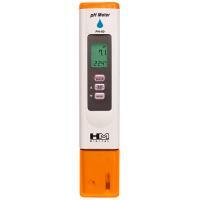 pH storage solution for HM Digital’s PH-200 / PH-80 as well as other brands of pH meters. 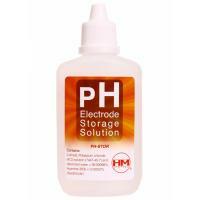 Always make sure your sensor is kept in an electrode storage solution. 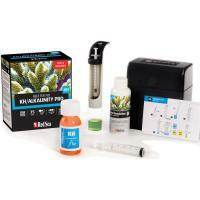 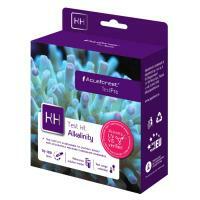 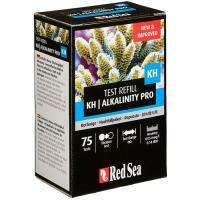 Red Sea’s KH\ALKALINITY PRO Reef Test Kit is an advanced titration test, measuring the level of buffers in your reef aquarium to an exceptionally high accuracy of 0.05 meq/l (0.14 dKH). 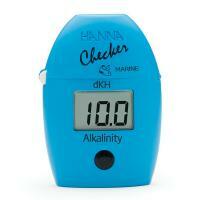 Measures in sufficient small steps of 0.1 meq/L or 0.3 dKH with a sharp colour change. 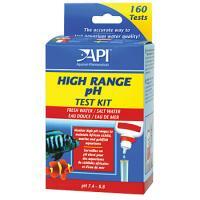 Sufficiently accurate to monitor pH fluctuations of approx 0.2 pH units within the range 7.4 - 8.6.